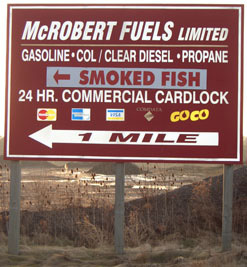 Billboard signs allow for excellent highway roadside advertising. 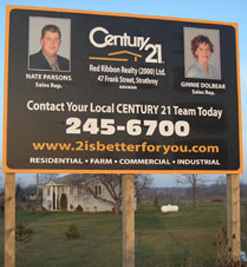 Most billboard signs are available in two sizes, big and bigger! Vehicles traveling at high speeds require clearly designed and large-scale advertising to maximize the impact of your message. 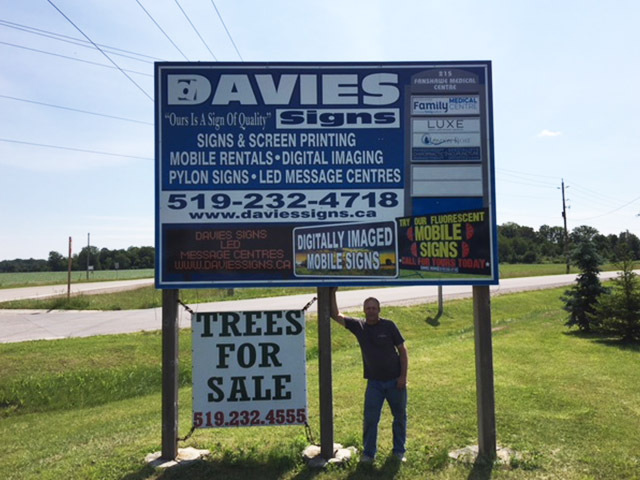 Davies Signs has constructed many billboard signs and our experience really shows through with each sign we construct! The sign boards are made out of aluminum composite panel and the frame work is made from pressure treated lumber. The best paints and materials are used for a quality finish. 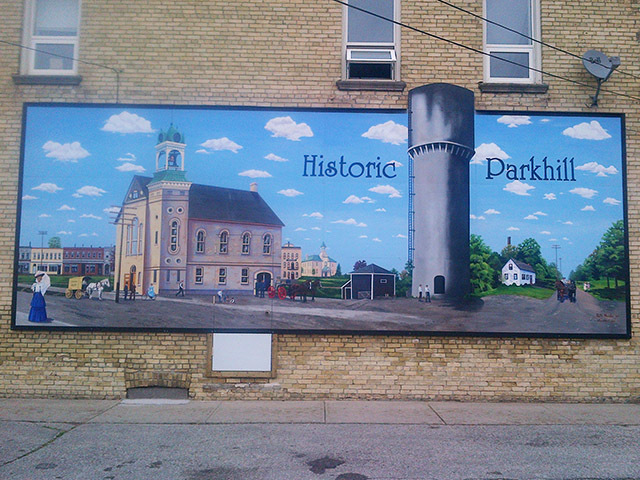 After the sign is done our installation process ensures a long-lasting sign which can stand up to high winds and Canadian winters. 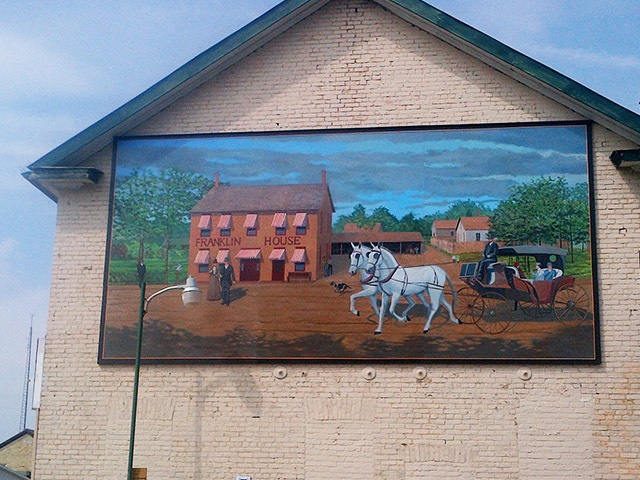 If you’re looking for a sturdy billboard to advertise your organization, you’ve found the right place. 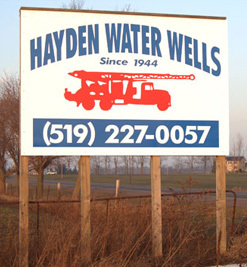 Davies Signs is an excellent choice for your permanent sign needs and we’re ready to help you design a sign that you can be proud of.